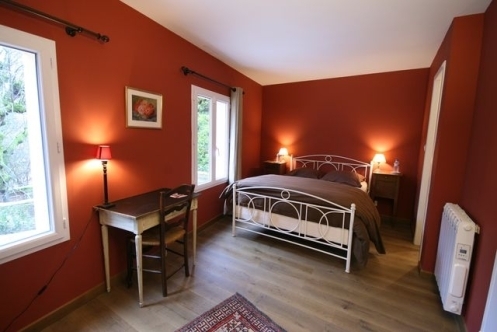 For one night or more, four comfortable apartments await you in old mansions in the heart of Dijon. 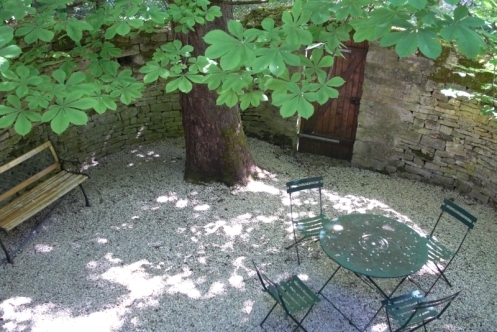 Near the center of Dijon, this former wine house offers five guest rooms. 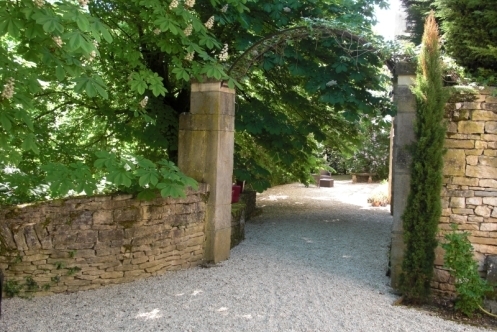 Enjoy the charm and tranquility of this beautiful property hidden in the greenery of Dijon. 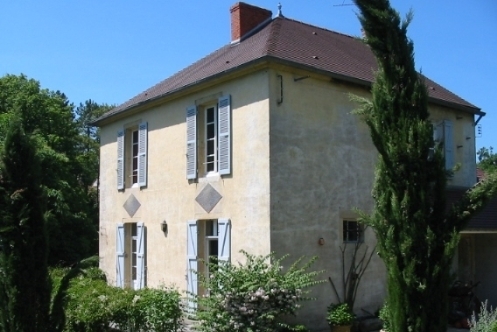 Each room is tastefully decorated and furnished with period furniture. Enjoy the soothing tones of the rooms facing either the park or side terrace. 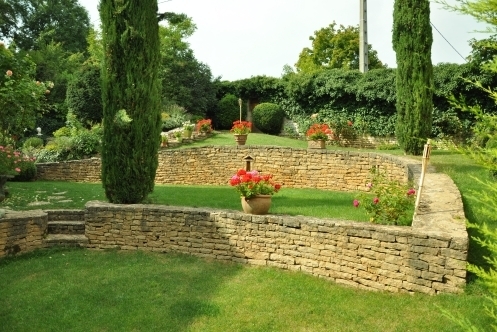 Four apartments located in the heart of Dijon, welcome you to discover Dijon, capital of Burgundy.